Uvug or Uwug seems to have been a Lycian dynast. His coins are attributed to 470-440 BC. He may have been a local Dynast, rather than the master of all of Lycia. 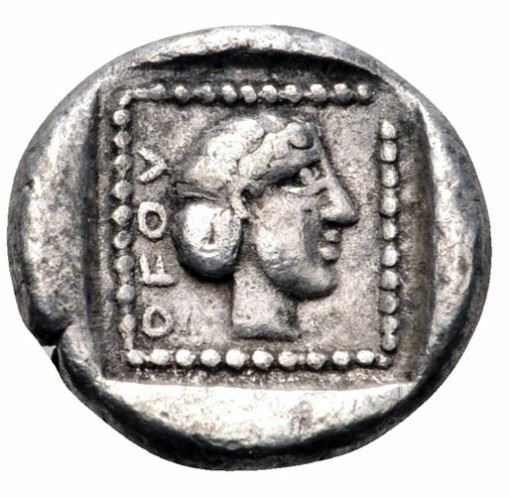 Coins of Uwug seem to have sometimes been struck on a Carian weight standard.